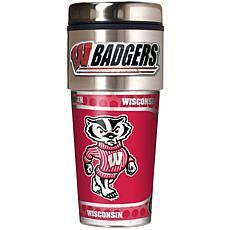 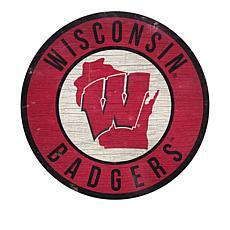 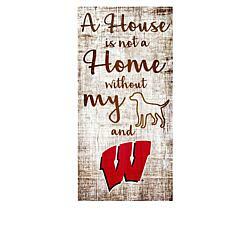 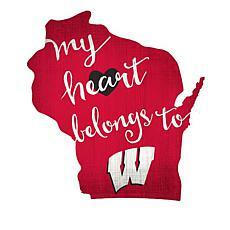 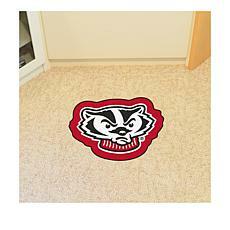 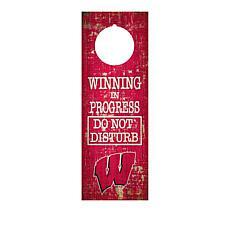 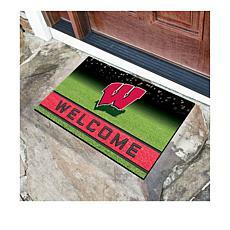 When it comes to Wisconsin Badgers merchandise, you need the stuff that makes onlookers ask, "Where'd you get that from?" 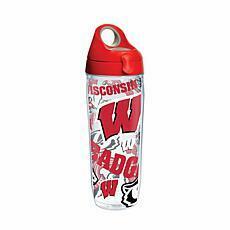 HSN is the ultimate Wisconsin Badgers store with an assorted collection of fan gear and collectible items that will be the finishing touch to your look on and off the field. 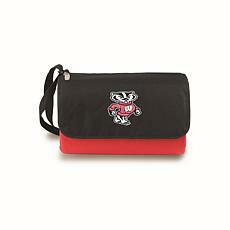 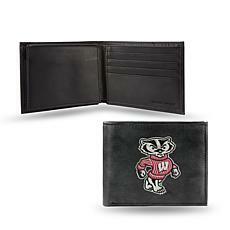 Add sophistication with an embossed leather trifold wallet or embroidered leather billfold wallet that proudly displays Bucky the Badger. 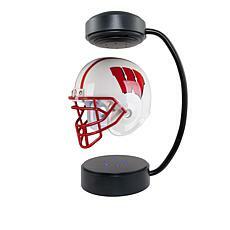 Show off your Mad City swag while working up a sweat at your spin class with a stretch or braided headband spelling out "Wisconsin" or with a simple "W." Or, show your team spirit in the office by hanging up the picturesque view of the campus letter art framed print. 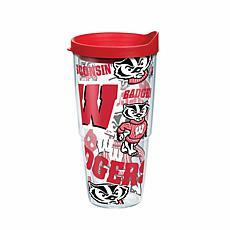 Get your holiday shopping finished early by purchasing swank drinkware for every family member, including the little ones. 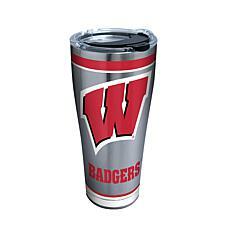 Spill-free, stainless steel tumblers that maintain the temperature of hot and cold beverages for mom and dad and double wall sippy cups for the kids will help everyone feel the team spirit. 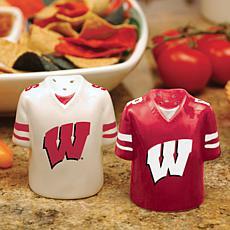 At the tailgate party, season meat to perfection with ceramic salt and pepper shakers crafted after the cardinal red and white jerseys. 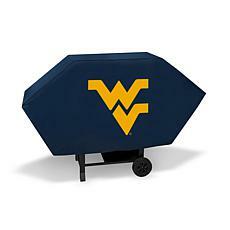 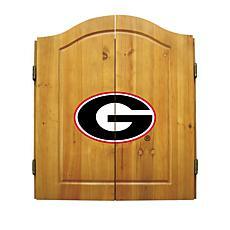 When you're finished, use a deluxe cover for your grill.